Student Code of Conduct for your review. The University has established the policies and procedures that comprise the Student Code of Conduct to both promote the University mission and protect the rights of students, faculty and staff. 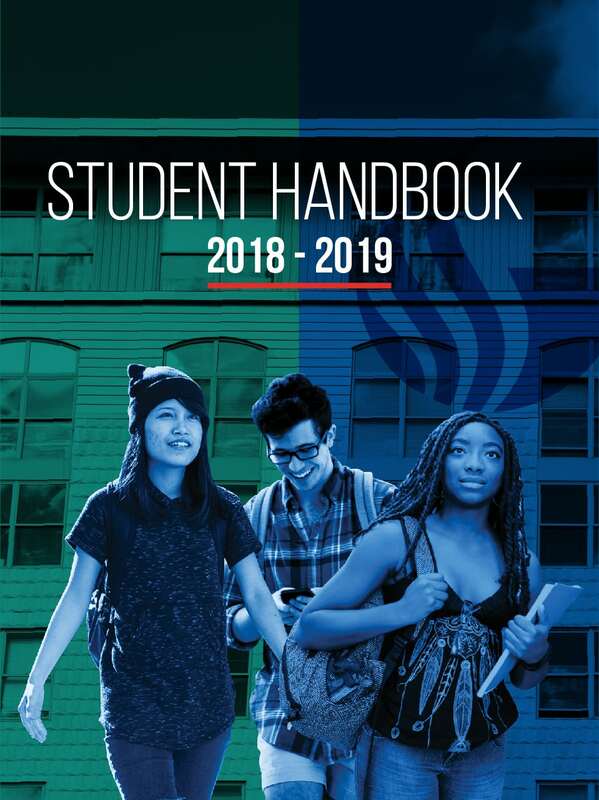 State University General Catalog and the student handbook, On Campus. The most current version of the Student Code of Conduct may be found online each semester. In the event of a conflict between the Student Code of Conduct and other University policies, the most current version of the Code governs.